The FAMCO RDWVG is a Galvanized Steel Hooded Wall Vent with a Reversible Backdraft Damper that is used for air supply or exhaust applications. 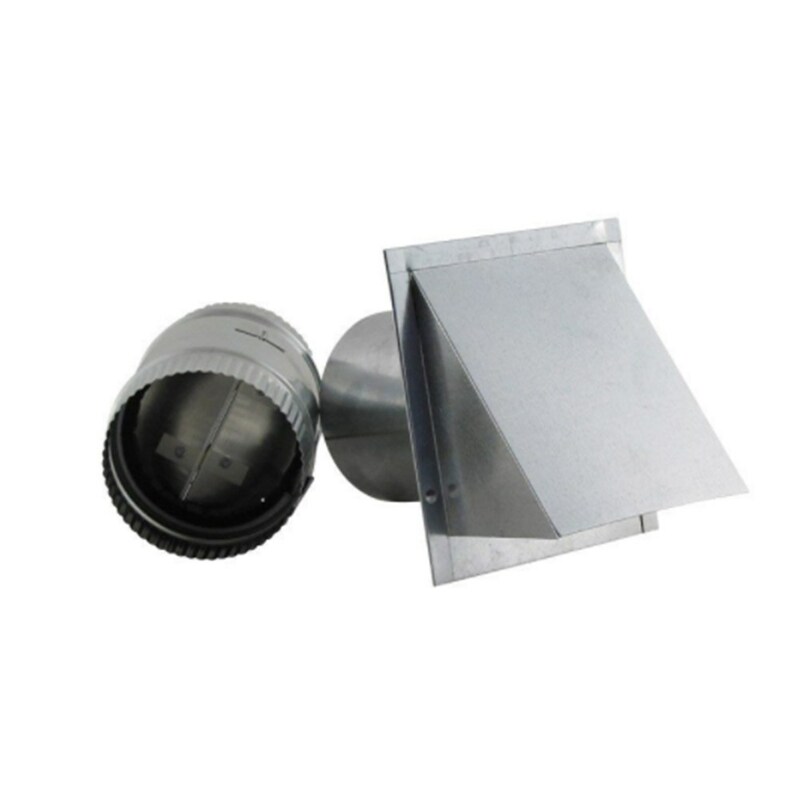 This hooded wall vent comes with a positive seal, removable back draft damper, hooded wall vent with a short tube and a 1/8 inch insect screen. An economical solution for air balance. Provides supplemental combustion air intake. Ideal for spot ventilation needs. Quality constructed in heavy duty 28 Galvanized steel. The FAMCO RDWVG Hooded Wall Vent comes in sizes 4 inch, 5 inch, 6 inch, 7 inch, 8 inch, 10 inch, and 12 inch. Size reflects diameter of pipe. Spec sheet available for download. The FAMCO RDWVG Hooded Wall Vent is manufactured by Famco in the United States and comes with a 1-year warranty against product defects and workmanship. If you have any questions about this product and available variations, please refer to the FAQs above or feel free to contact us by phone or email.